Caribou Coffee's 2015 holiday menu includes a seasonal duo of new Chai tea drinks: the Ginger Chai Latte and Chai Nog Latte. 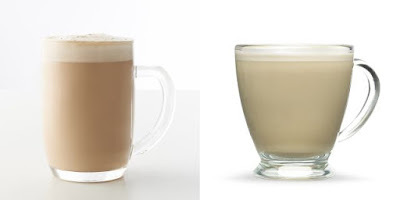 The Ginger Chai Latte features ginger syrup mixed into their chai tea latte, while the Chai Nog Latte combines chai tea with steamed eggnog, topped with nutmeg. Besides the new drinks, the coffee chain also brings back the Ho Ho Mint Mocha, Fa La Latte, and Spicy Mocha. 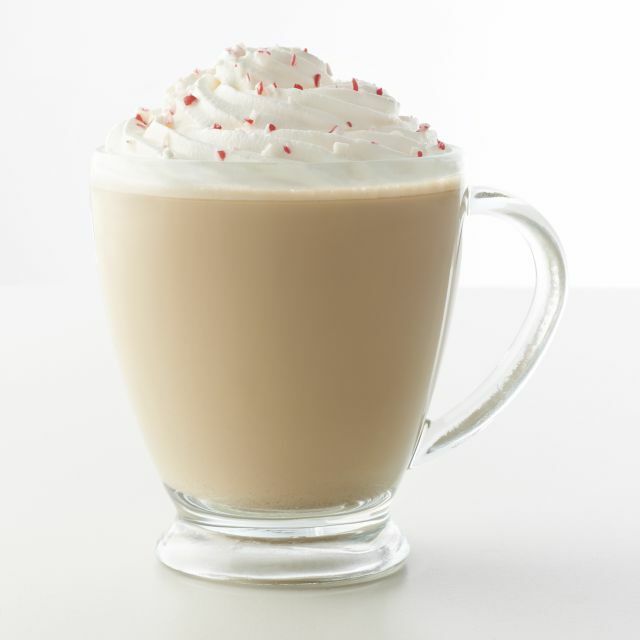 The Ho Ho Mint Mocha offers a choice of dark, milk, or white chocolate melted into steamed milk mixed with espresso and mint flavor and then topped with whipped cream and crushed candy canes. The Fa La Latte consists of espresso and steamed egg nog topped with whipped cream and nutmeg. The Spicy Mocha features a choice of dark, milk, or white chocolate melted into steamed milk and mixed with espresso and a spicy blend that includes notes of cinnamon and chili.